The Global Auctioneers Team aims to bring a fresh and creative approach to our client’s business by combining an outside view with expertise spanning over 30 years. Our work predominantly alleviates the stresses of distressed and insolvent businesses. Years of experience and professionalism allows us to pass on our industry knowledge to assist you to move forward with your future goals. The Global Auctioneers team listen to our clients, their needs, what they want to achieve, and what they need to be successful in the future. Our genuine and consultative approach enables us to create substantial solutions for you and your business. Terry Kirkham is a one stop shop business consultant, valuer, recovery and asset realisation professional covering major industrial, commercial and retail business industries in all locations around the globe. 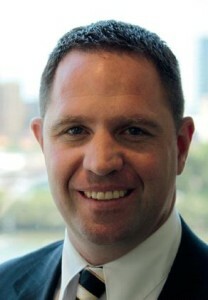 Terry’s unique practical and technical background commenced servicing the corporate business, insolvency and personal bankruptcy industries in 1986. In a career spanning 30 years servicing major business international, national and state based accounting practices, company and department directors, insolvency accounting and legal practitioners, business turn around specialists, financiers and government departments, Terry has built a major network of clients and referrers who rely on his practical and ethical business solutions for business asset consulting, valuation, risk profiling and asset realisation services. Terry assesses businesses as a whole then reports with straight-line and sometimes outside of the square solutions. Terry provides the consulting and valuation tools to make action plans achieve the planned result in which his clients are looking to achieve. With over 3000 business asset valuations and realisation files supporting Terry’s credibility, you can be assured that when you engage Terry Kirkham to consult on your business project, Terry will provide a relaxed straight to the point assessment with a formal check list of action plans, external service provider contacts and deliver the tools for the results that our client needs to get from A to B. Agriculture, Transport, Manufacturing, Aviation, Textiles, Printing, Telecommunications, Hospitality, Intellectual Property, Industrial Plants and Operations, Mining Servicing, Marine Ports, Forestry, Timber and Food Processing Plants. 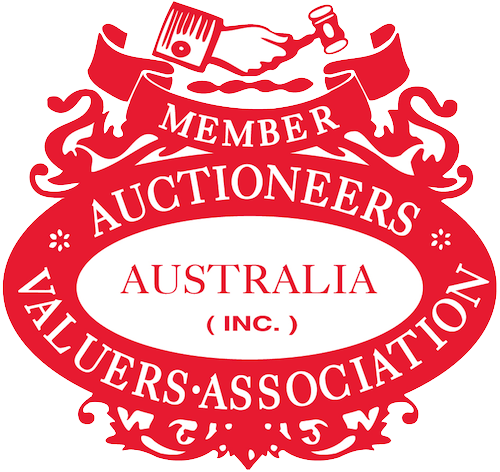 Peter Kirkham commenced in the industrial asset valuation and auction Industry in 1958 where Peter became Australia’s leading heavy industrial plant and equipment valuer. Working our valuation team on major projects, Peter overseas our staff on all major industrial projects when undertaken and with a wealth of knowledge and personal contact with communication skills, Peter is highly respected by our clients and always gains the trust of our clients when we are dealing with complex matters where personal trust is required between all operational parties. With a vast knowledge of large and specialised plant and equipment from a career spanning well over 50 years, Peter Kirkham provides our clients and staff with practical knowledge of machinery that is highly sought after in Australia.